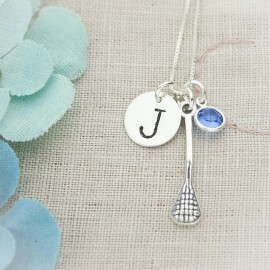 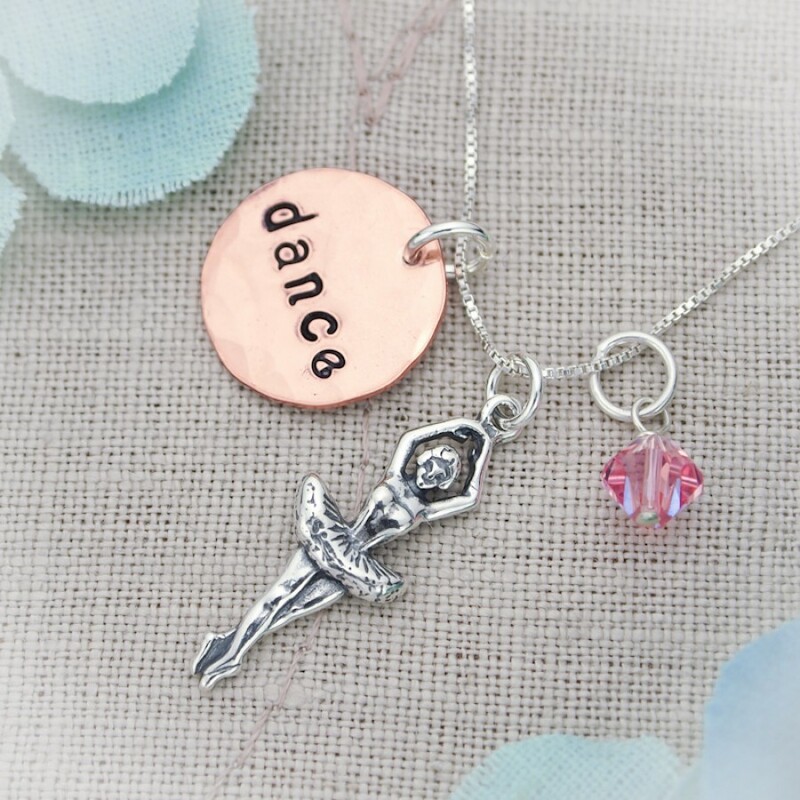 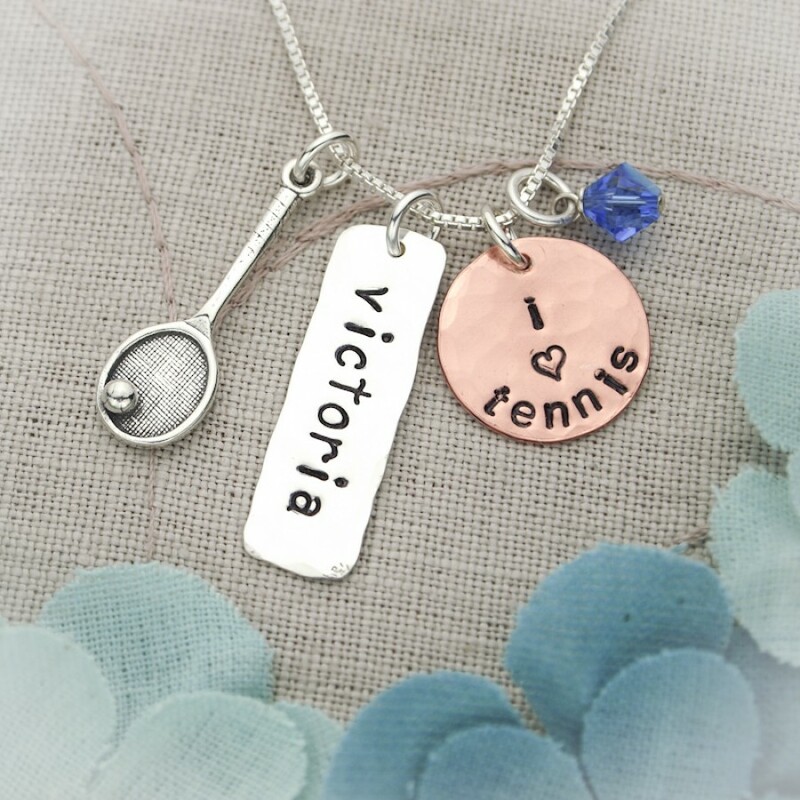 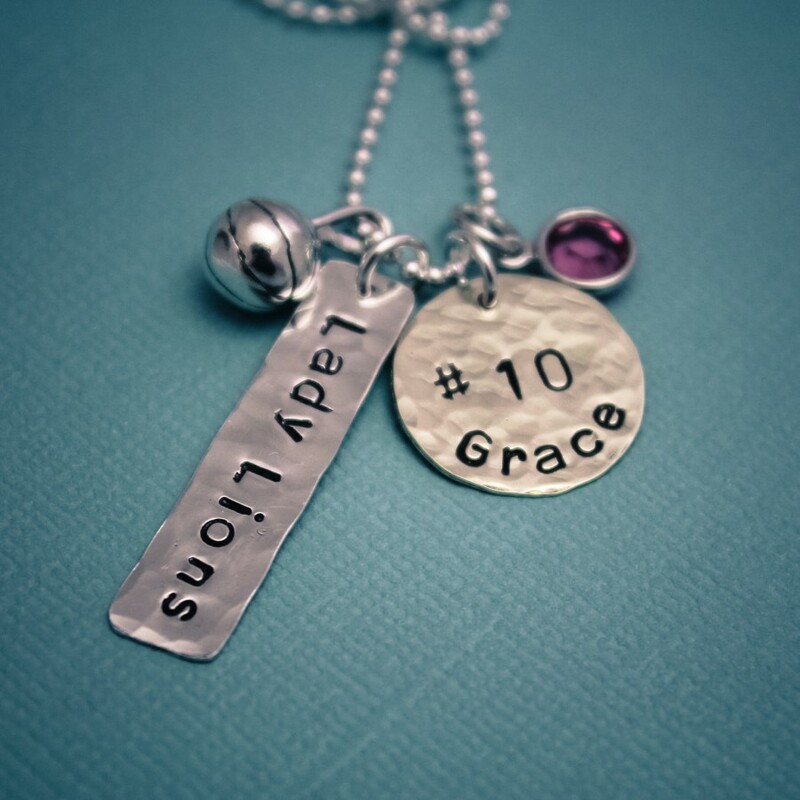 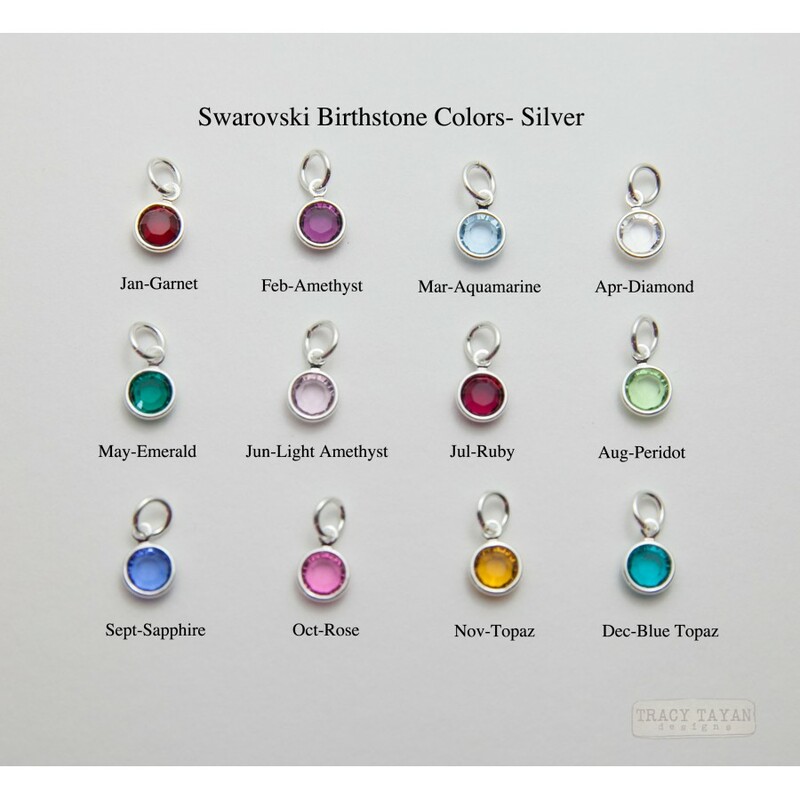 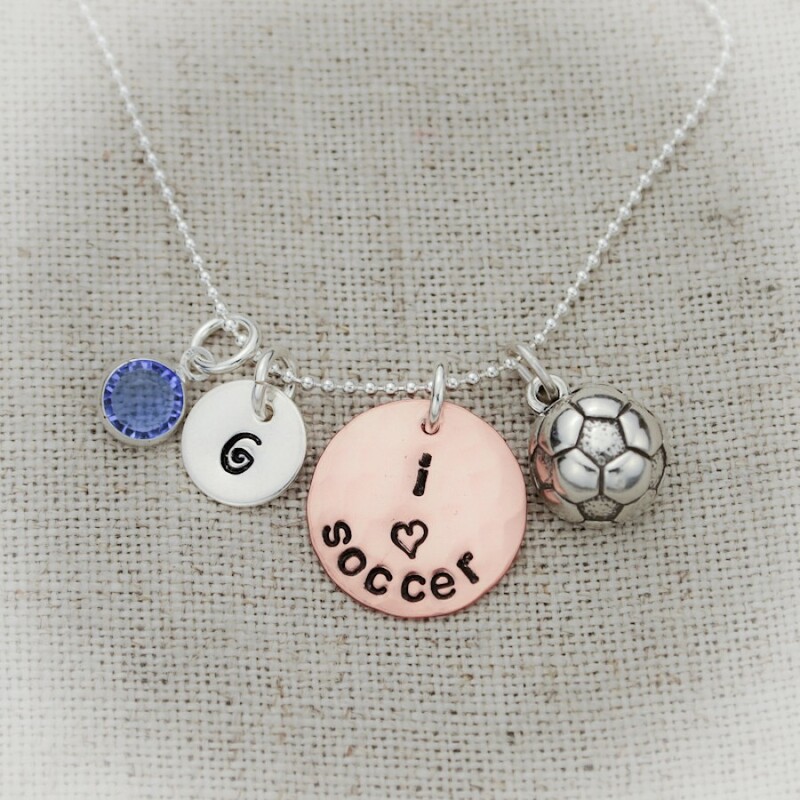 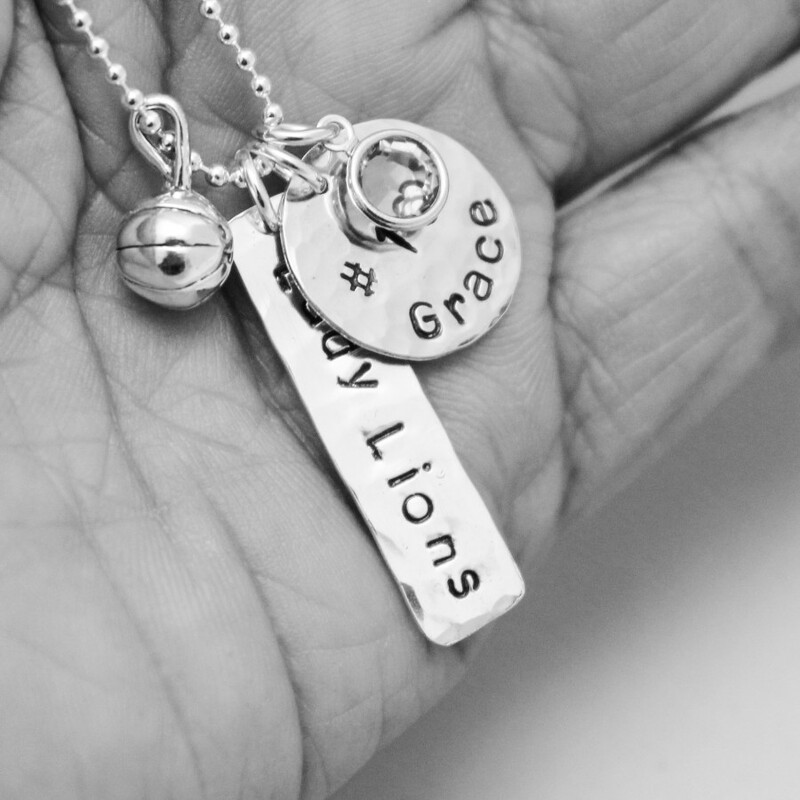 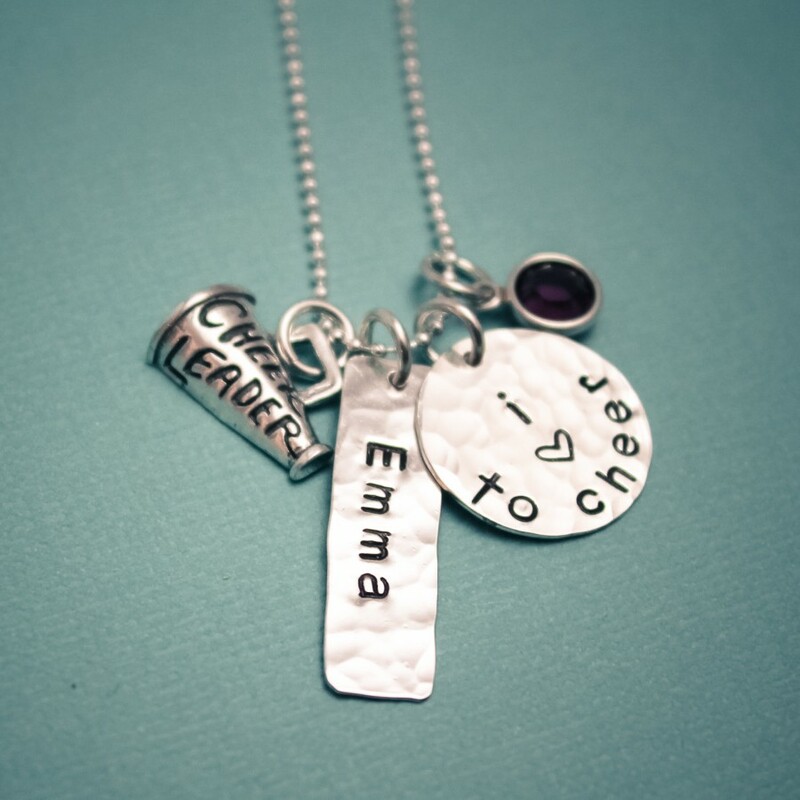 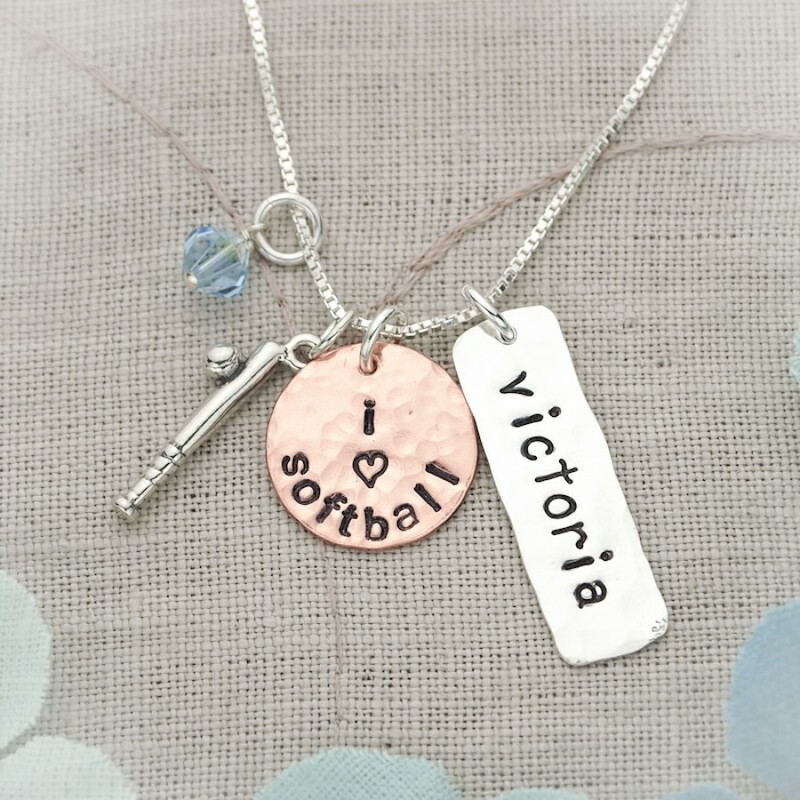 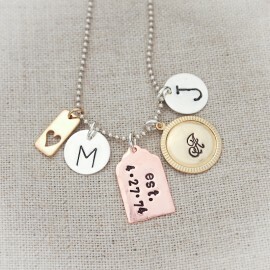 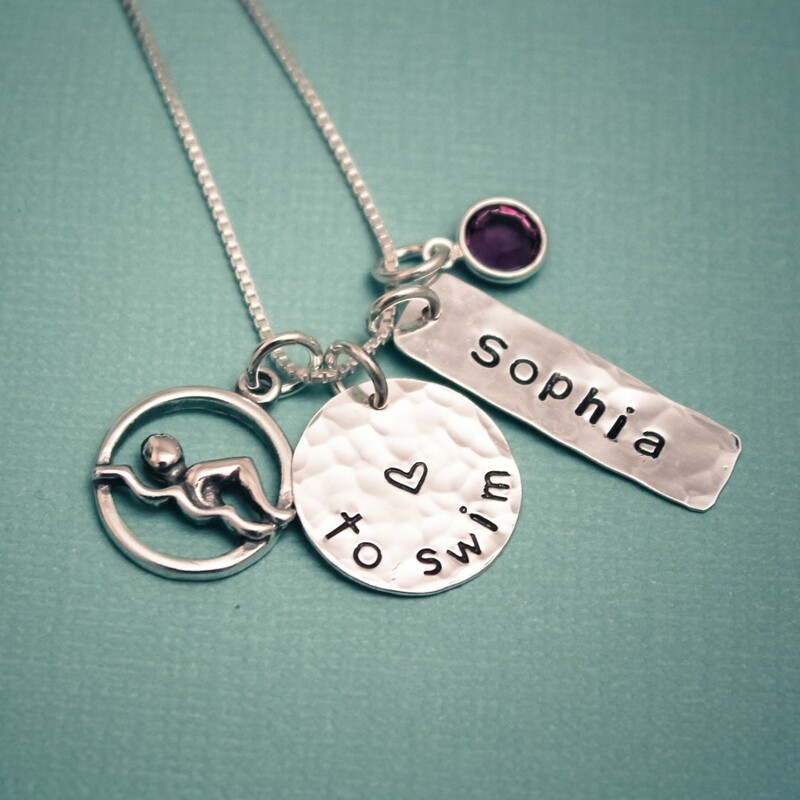 Create a necklace personalized with your own words, charms and birthstones for the sports lover. 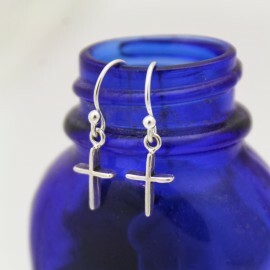 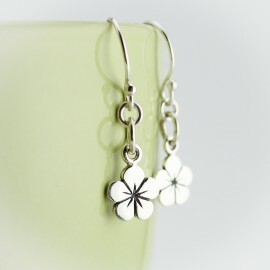 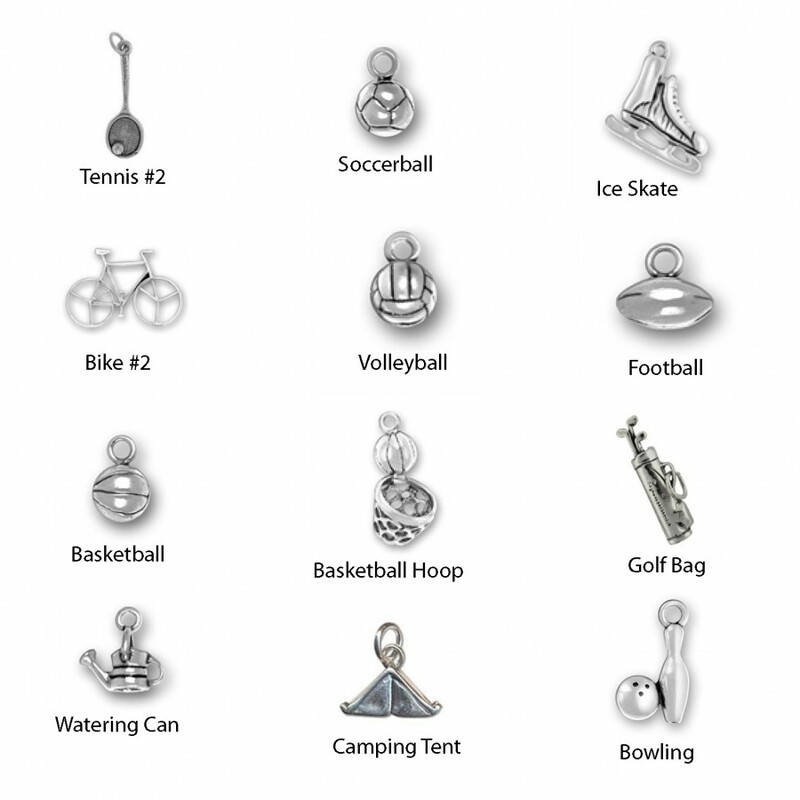 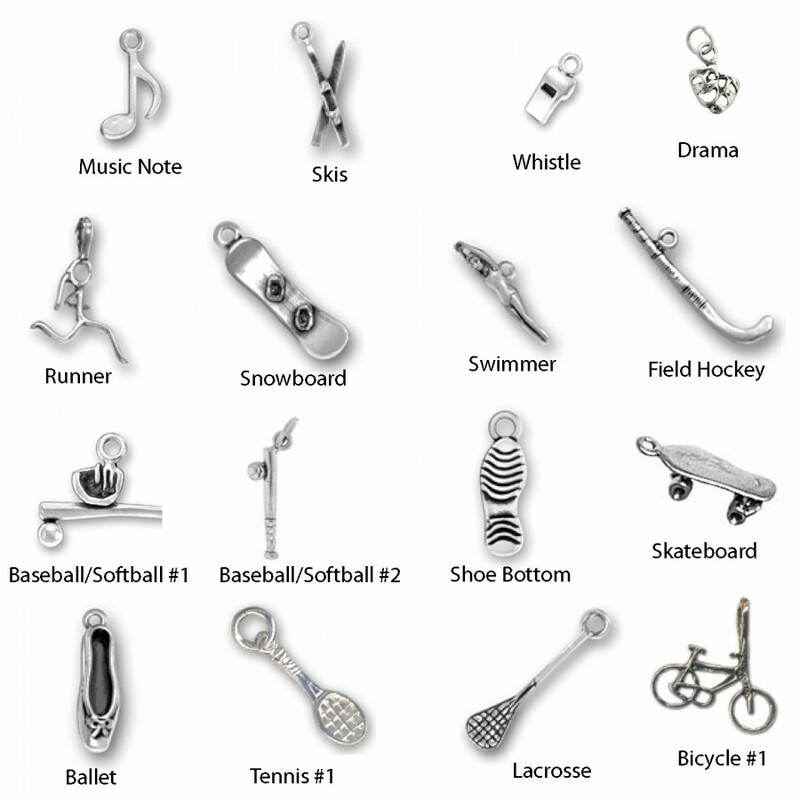 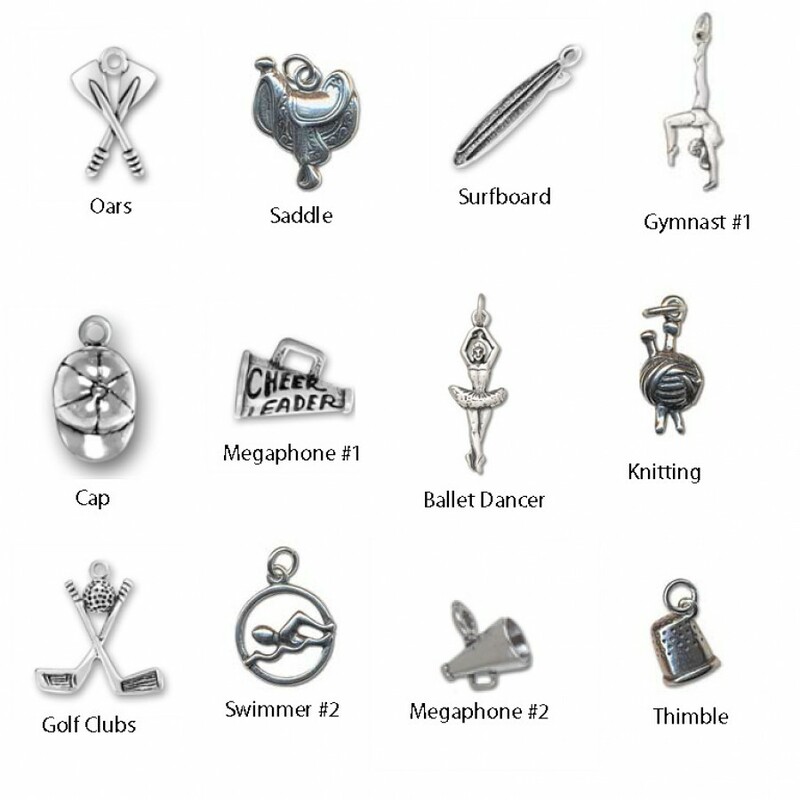 Choose from discs, tags, charms, birthstones, pearls to create a sports or hobby necklace that is all your own. 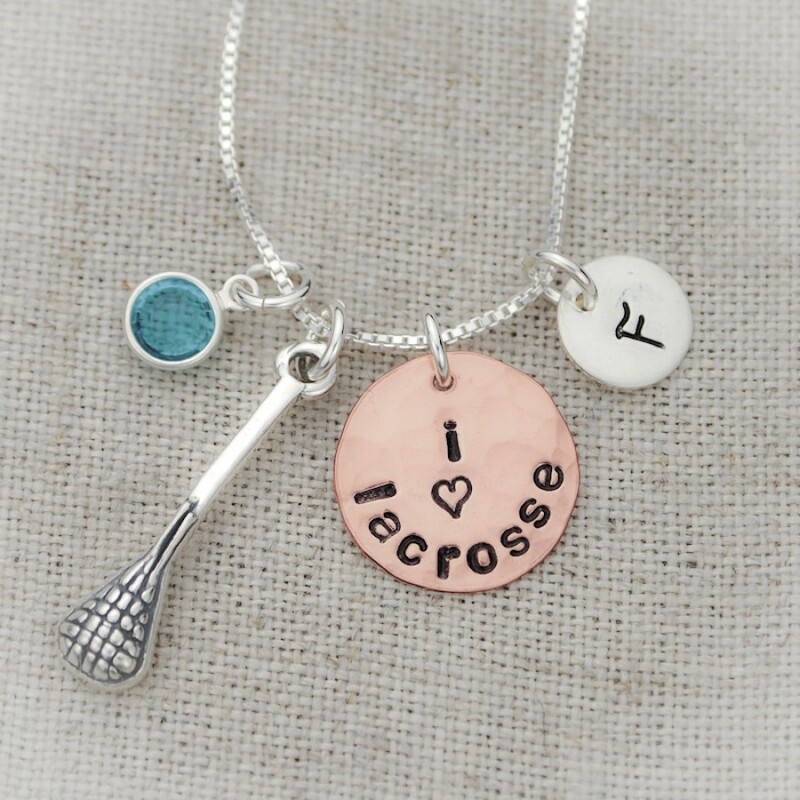 Perfect for athletes who play more than 2 or more sports. 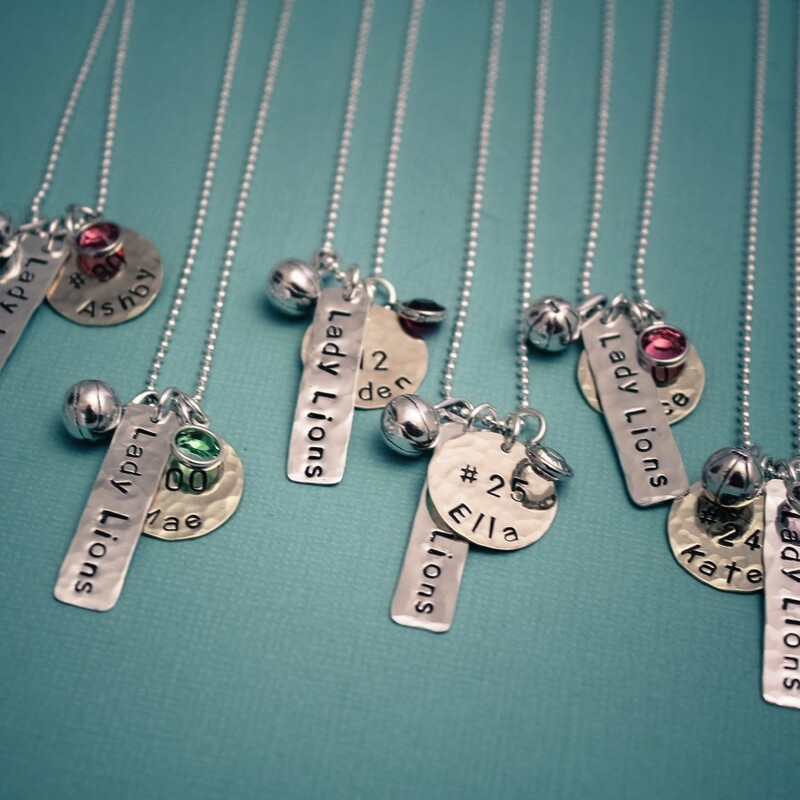 Prices varying depending on chose options.